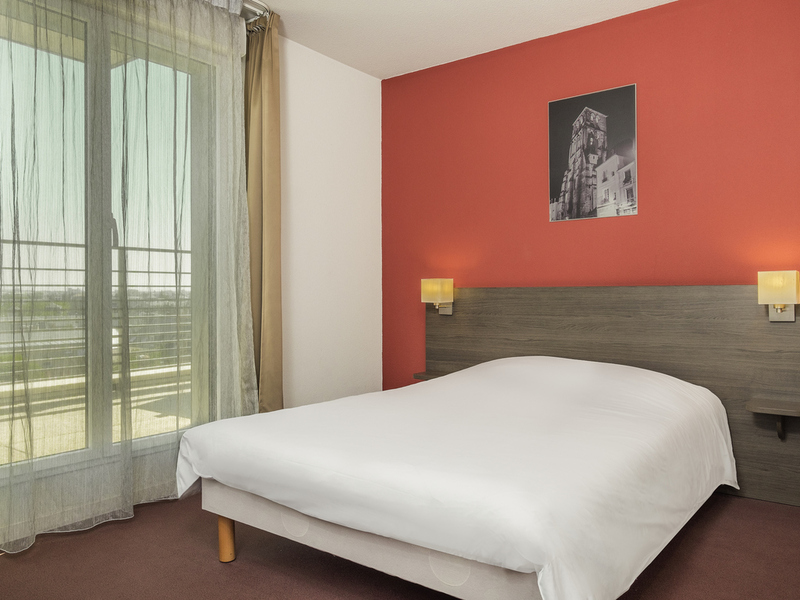 Right in the heart of Tours' business district, the Adagio Access Tours is located between the TGV train station and the Palais des Congrès (convention center). This 3-star holiday residence boasts 98 spacious, fully-equipped apartments with kitchens, ranging from 2-person studios to 2-room apartments for 4 people, and almost all with a balcony or terrace. The city center is a few minutes' walk away, with buses and trams close by. Direct access to the A10 highway.